Wear your dancing shoes! Sat. 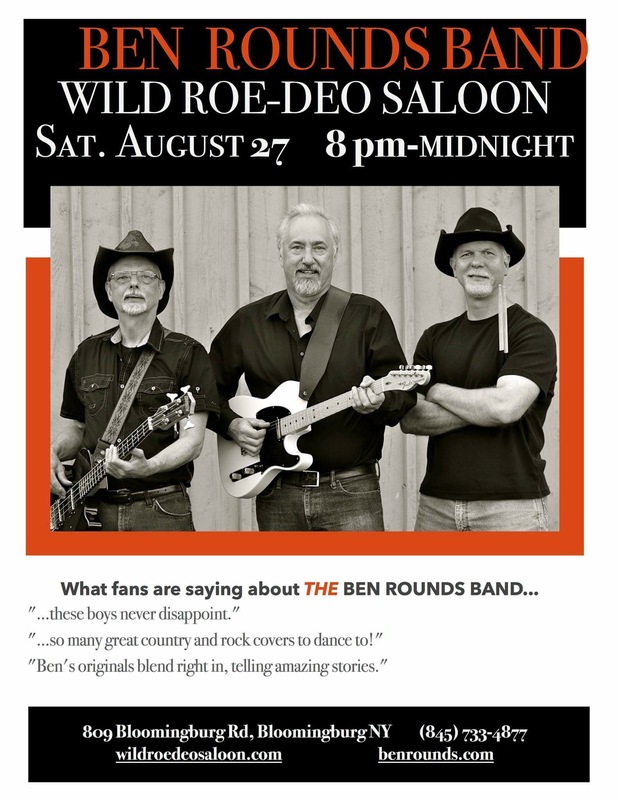 Aug. 27, 2016 Ben, Fred & Scott will be at Wild Roe-Deo Saloon, 8-12 p.m. Next Friday, Sept. 2 the band travels to perform at the Wrench Wranch Bluegrass Festival in Bainbridge, NY for a 5-7 p.m. set ($10 cover charge, kids under 12 free). 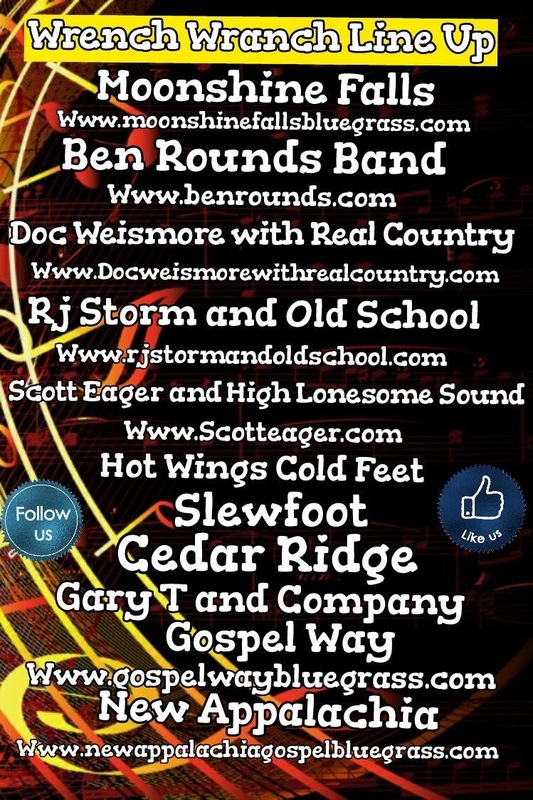 Then, at the end of the month, the Ben Rounds Band brings their take on country and rock to the 30th Annual Greene Applefest, Chenango County, NY –Sat. 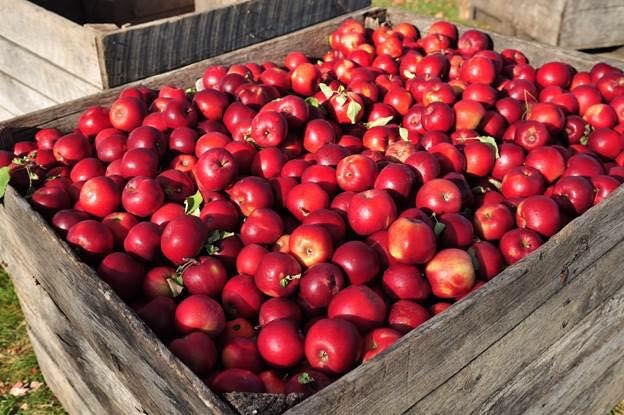 Sept. 24, with sets at 9 a.m. and 3 p.m.